The most feature rich Photo Booth & Mirror Booth Software for both DSLR & Webcam, with Photos, Videos, Filters, Green Screen Removal, Animated GIFs, Slomo and Social Media uploads, right at the booth. 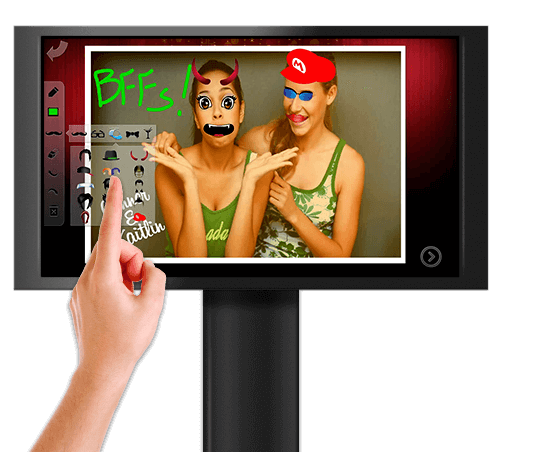 Social Media Kiosks & Print Stations for Photo Booths & Event Photographers with Email, Facebook, Twitter, SMS, FTP & Smugmug, Filters & Green Screen Removal. Hashtag Printing software enabling you to print & display your event photos with Instagram & Twitter Print Stations and Slideshows. 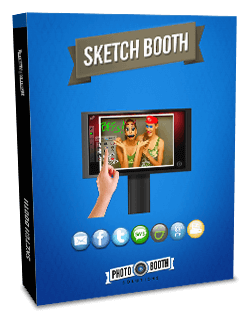 Create your own Sketch Booth with the most interactive Photo Booth Software on the market. Draw on the screen and Drag & Drop Virtual Props and Stickers. Print and Share on Social Media. 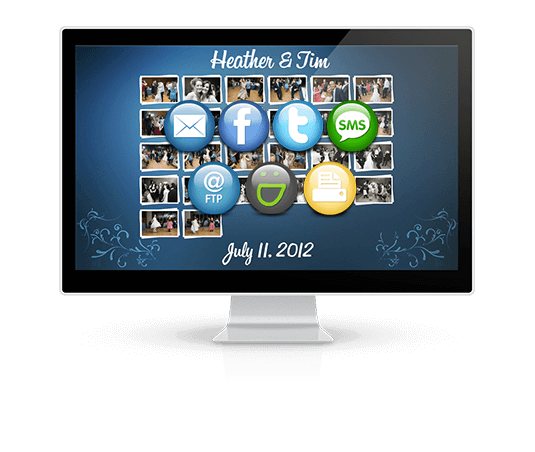 Create Digital Guestbooks with Photos, Videos & leave Personalized Messages for your hosts by signing in right on the screen. If you have a need that can't be met by somethng off the shelf, custom development is the way to go. 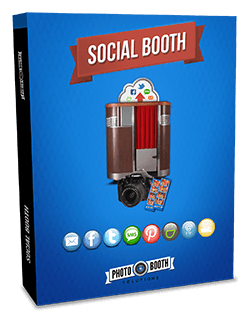 Social Booth's easy setup, powerful features and customizability make it the clear choice for photo booth professionals who want more from their software. 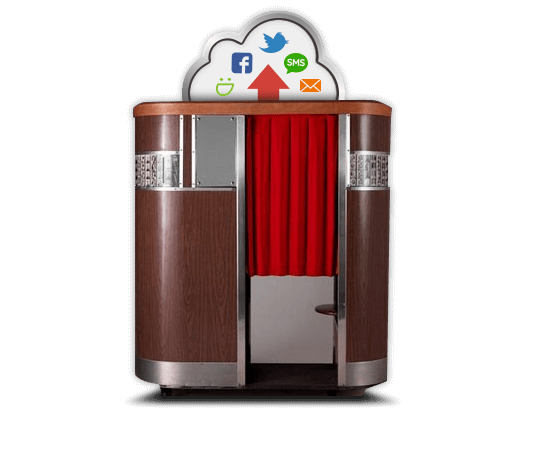 With support for both photo and video, Social Booth gives you the ability to have social media sharing right at your booth, while taking advantage of advanced features like magic mirrors, filters, green screen, animated GIFs, surveys & data collection. See what the next generation of photo booth software can do for your business. Photo Booth Connected lets you create social media kiosks to allow guests to upload and share their photos & videos at your event. 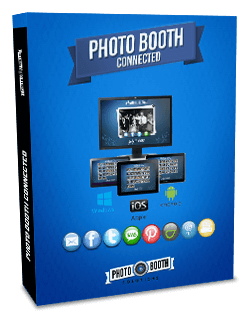 Available for 3 platforms, Windows, iPads and Android tablets, Photo Booth Connected gives you the ultimate flexibility. 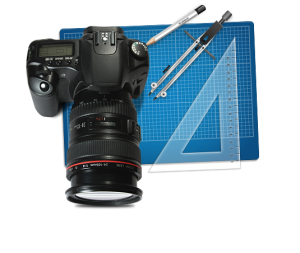 Powerful features like green screen removal, overlays, filters, surveys & data collection combine to make it a must have tool for every photo booth operator and event photographer. 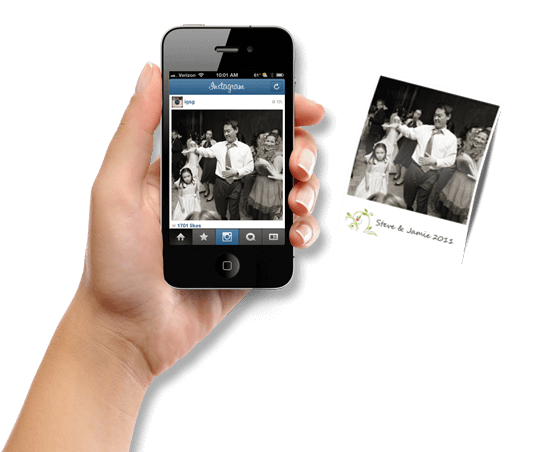 BYO Booth is Instagram & Twitter based photo booth software that allows event professionals to offer hash tag printing and real time slideshows of photos and videos. Simply pick a hash tag for guests to use when they upload to Instagram & Twitter, and BYO Booth will download, print and display this media in real time. Perfect for weddings, trade shows, concerts and festivals. 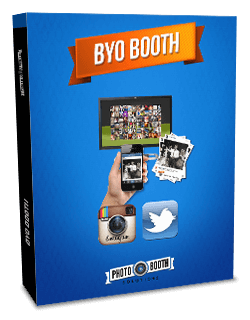 BYO Booth provides a fun and exciting way to crowd source your event photography. Sketch Booth lets users draw on the screen and drag & drop virtual props and stickers to customize and decorate their photos before printing and sharing on social media. 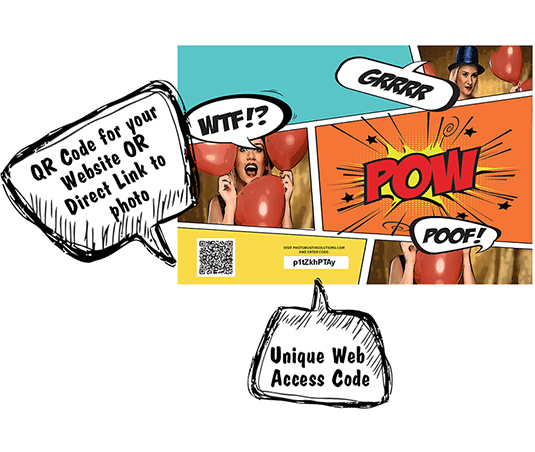 It's the most interactive photo booth software on the market and a must have for the photo booth owner looking to stand out from the competition. Guest Booth helps you create a sign-in station that combines multimedia to create a digital guest book. Let users leave photo or video messages and actually sign-in right on the screen. 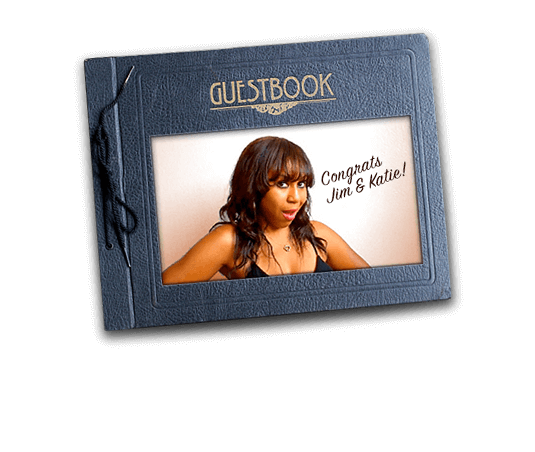 Give your hosts an interactive digital guestbook to browse and enjoy. If you have a need that can't be met by something off the shelf, custom development is the way to go. Photo Booth Solutions has developed photo booths for museums, sports arenas and commercial environments. Contact us with details about your special project.